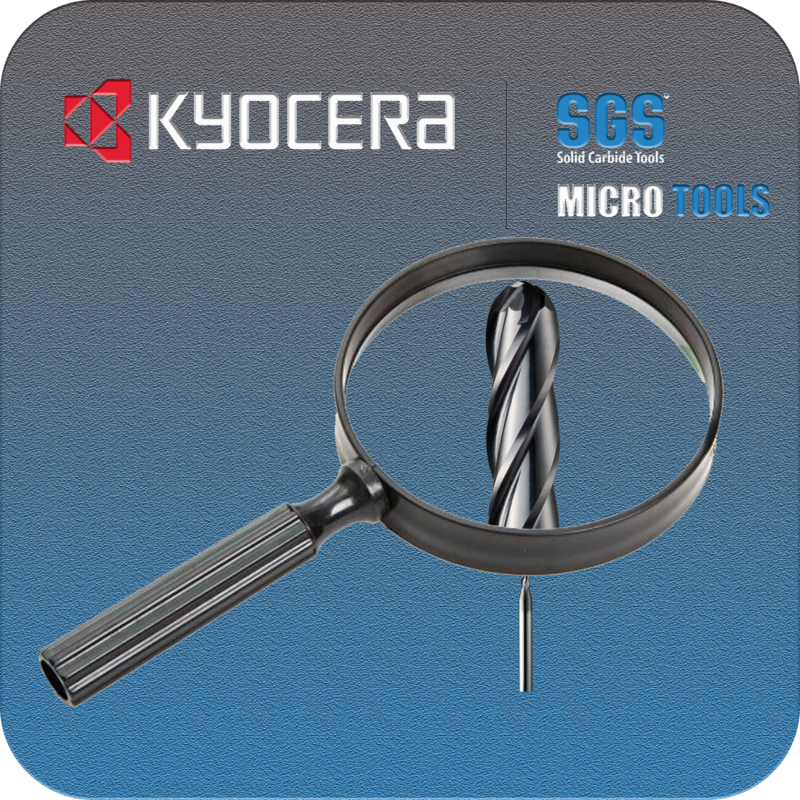 Our new microtool portfolio represents KSPT's global leadership and innovation in all aspects of round solid carbide cutting tools. These tools, albeit small, are a huge step forward for micro machining. Through our Global Innovation Center and coating group, we've identified a coating that not only gives these microtools a 250% life increase over the competition but increases chip flow even in low RPM applications. Our specially selected substrate is inspected in our in-house metallurgical lab prior to manufacturing to ensure only the highest quality carbide is turned into your precision microtool. We're serious about performance, and we're serious about microtools. Click below to learn more.